By the way, you’re blaming Obama for all this mess? Even know clearly the Republican set this deal up in the first place. 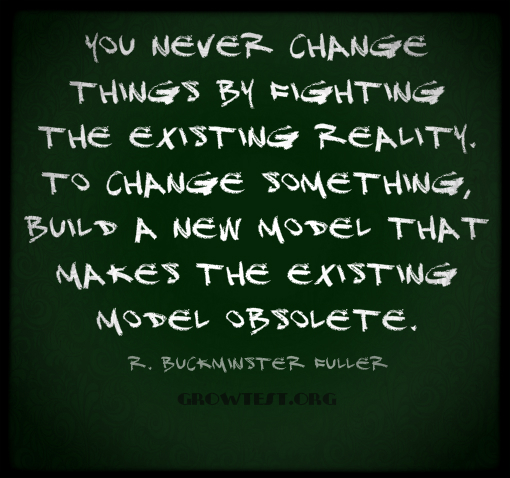 Notice ‘The Republican’….. Idealy you need to stick with one party for 2 to 3 terms so change can actually happen. Rome wasn’t built in a day. Same problem here in the UK, we are destroying our country because we’re not giving a party the effective time to change the country. wow another idiot who continues to make excuses for Obama and pass the buck to the GOP. pathetic. The person from the UK wow really? You live in the UK and you criticize Americans for a screwed up worthless piece of crap president and your on his side? Really? I hope Monsanto hits your crops good! Here in the USA my husband and I decided to raise our own food this yea, can it and freeze it. We have been reading nightmares on this company. And as far as Obama is concern….I cannot trust him as far as I can throw him. I did not vote for him so I have a right in my say about how worthless he is! I’m an American who grows my own food, too. if you don’t like Obama, that’s fine, but using this issue to call him “worthless”? Would you rather him veto the spending bill and lose the opportunity to fund the government for the next six months? The Monsanto rider expires in six months with the rest of the bill, and of course, giving them six minutes of free reign is too much for my taste, but this bill had to be passed. If you want to be angry, be angry at the people in the Senate Appropriations Committee who attached this rider. This is a genuine question (I’m not trolling): what is the fundamental problem with GMO foods? 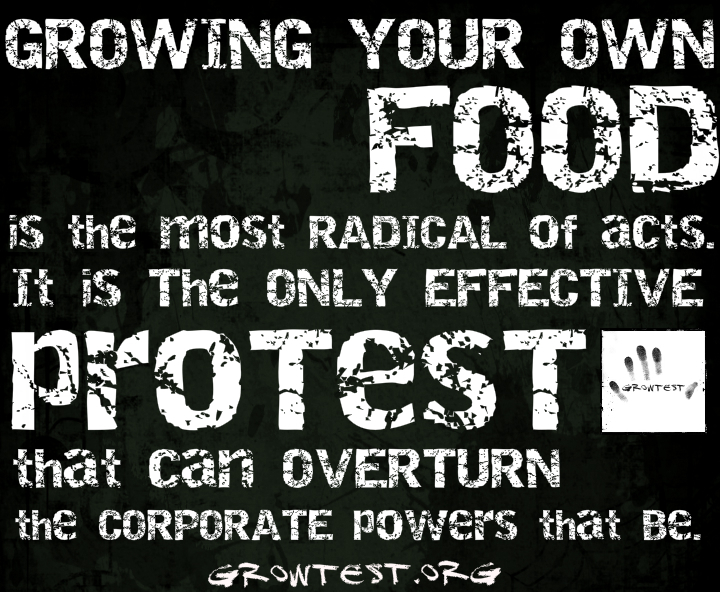 I fully understand that Monsanto’s practices have been underhanded, sneaky, and well, basically evil in some cases. Not all GMOs are produced by Monsanto, however. So, Monsanto aside, what’s the fundamental objection to GMOs? Thanks in advance for your responses. They have not studied the effects of GMO foods on humans for enough time to say they are safe for us to eat with absolutely no side effects. That is the issue with GMOs in our food supply. The other issue is they don’t want them identified on the labels. And why is that? If these GMO foods are so good, why aren’t they bragging about it, and proudly stating it on the labels, hmmm? That alone is scary and secretive. They have done studies on rats, and those studies show bad results. Me? I don’t want to experiment with my body and wait and see the effects. I am reasonably intelligent. I can tell what is ‘right’ and what is ‘not right’. The way they have manipulated the different organisms they are using, is not right. They are combined in ways that don’t make sense in nature. In ways that would never happen in nature. How is our natural body equipped to handle that and use that? It isn’t, so it rebels with various things. Cancer, birth defects, etc. Do you want to be a test rat for them? I don’t. 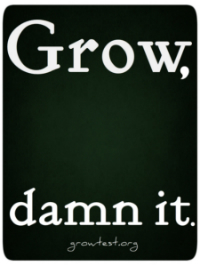 I’m trying to grow all of my own. It’s a full-time job. I feel I MUST do this, to feed my family healthy. It is so sad, but I feel our government cares not one whit for my family and it’s health, it only cares for the $$$ it can get. So sad. The real issue is the misconceptions regarding GMOs. 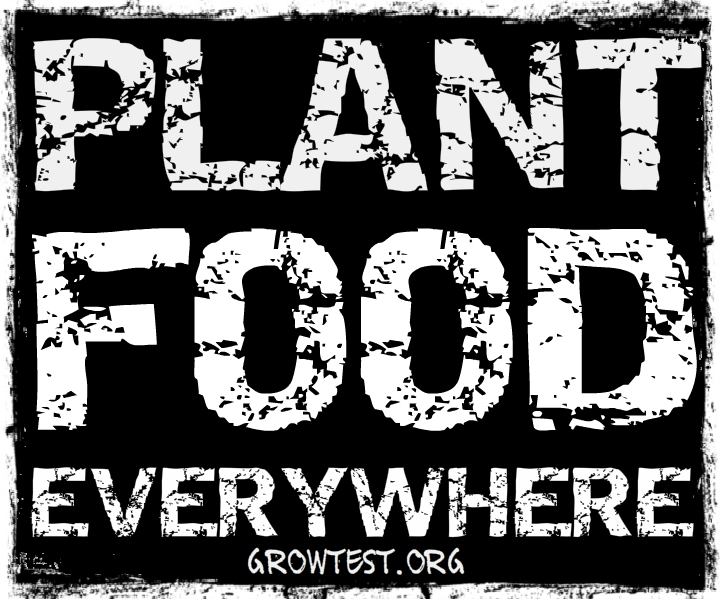 The “natural form” of any food is way too small and nutrition deficient to efficiently feed us. For example, the original, natural form of an apple was the size of a golfball. In reality, all the food that we eat has been genetically modified from its “natural” form by being selectively bred in farms…. GMO’s are simply produced by a more sophisticated method of the same process. The reason why GMO’s aren’t labeled is to avoid that stigma that ignorant people have towards something “synthetic” and “not natural”. Furthermore, GMOs have NOT shown any negative results in tests. The Food and Drug administration is very strict about the products that reach the public. It takes years of tests and scrutiny for any food product to be cleared. Trust me eating GMOs will not cause cancer or birth defects. This is simply an advancement in science to better meet needs of public. There is nothing wrong with wanting to earn more money by selling a better product. Its important to understand the facts about new products before taking strong opinions. Goodness…they haven’t studied the effects of GMO foods. What about looking at what we are feeding ourselves and our families directly from the grocery store shelves, meats pumped full of hormones and steroids and other crap, that is affecting our lives today. Look simply at high fructose, processed foods…nothing natural there. This “Shaman” fellow is not giving you correct information. Hybridization is NOT the same a genetic modification. Breeding two different types of apples to get the better qualities of both apples isn’t the same and splicing the DNA of a tomato with a cold-water fish to see if tomatoes can last longer in refrigeration after being picked. 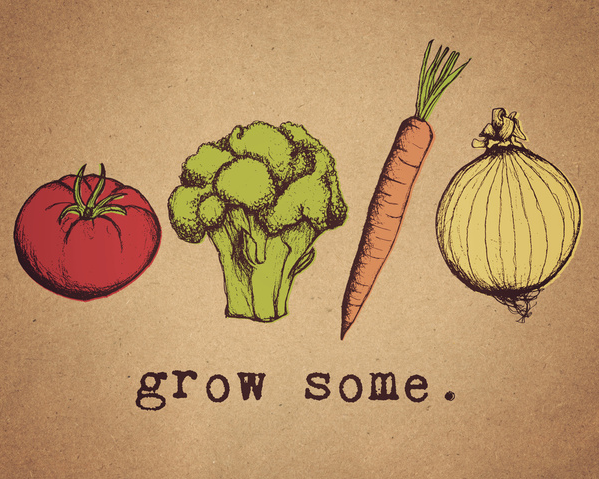 Also, GMO foods are grown in soil that has no life. There aren’t any bugs, no other plants, no bees… nothing. It’s a dead-zone. It’s actually pretty creepy when you think about the normal biodiversity that should exist in a field. If bugs, birds, and even weeds want nothing to do with it, neither do I. While “hybridization is NOT the same a genetic modification” is not strictly true, I take your meaning. Hybridization results in genetic modification and we’ve been at it for centuries. Whether it’s through hybridization or through recombinant DNA technologies, lateral gene transfer is what we’re talking about. That is, unlike classical Darwinian evolution in which genes and therefore organisms accumulate changes that lead to altered traits or even speciation events, sometimes a gene is taken by good old Mother Nature (usually through some retroviral chicanery) and dropped squarely into the genome of another organism. Sometimes a bacterium consumes another and through DNA concatenation, that bacterium just gained a gene from its dinner. The point? Well, lateral gene transfer happens. It’s fair to say we don’t understand it as well as Darwinian evolution, but it’s certainly part of the revised models of Darwinian evolution and it speaks to Darwin’s foresight that he realized and described that he hadn’t captured the full picture of evolution of species. What I find most potentially problematic about GMOs (and I’m taking Monsanto patents and “suicide genes” and all of that off the table because that stuff’s big, but not this big) is that we still don’t know what DNA in and around the protein coding sequences of genes are for. Not entirely, anyway. We have some ideas that they can help to enhance a gene’s expression, turn off a gene, help a gene “hide,” or make a gene more or less likely to experience mutation. Taking it a little further, we don’t even know in many cases where a gene truly ends or begins, because much of the DNA up- and down-stream of the coding sequences kinda look like gibberish. It’s common practice, for a number of reasons, to use cDNA when generating transgenic organisms. That small C stands for “complimentary,” and it means that it’s only the part of the gene’s DNA sequence that actually codes for the protein of interest. The upstream, downstream, and interstitial bits have all been tossed aside. In a typical gene, the numbers would be more even, but in the genome as a whole, cDNA accounts for LESS than 2% of our DNA. The rest is “garbage.” At least, that’s the conceit of those who produce GMOs. Clearly, no species would decide it’s a good move to faithfully replicate a couple billion base pairs of rubbish DNA every single time a cell (except RBCs and some other exceptions, but you get the picture) replicates. The amount of energy investment alone is staggering. Some of the stuff really does look DNA we accumulated (from retroviruses) and could live without but most of it is the stuff of mystery. SOOO… why the biology lesson, so to speak? I think it’s important to know that nobody knows whether or not it’s stable, smart, controllable, etc., to take the assumed minimum necessary DNA to encode a gene, add your own on/off switch or borrow one from the new host, and sit back and enjoy your creation without concern. Concern of what? EXACTLY. Who the hell knows? We don’t. Maybe it’s easier for that newly trimmed down gene to flop around in the host genome and recombine into neat and new things. Maybe it’s possible for a virus to package it up and plop it into a bacteria or a housecat or, more likely, a wild-type member of the GMO species. In thinking about this over the past months, this has become my concern with the concept, practice, and control of GMOs. I still think lateral gene transfer is the present, not the future, but I do hope we get better at it. It’s really not hard to envision entire planets populated by GMOs and that could be a wonderful thing, or it could be a catastrophe. Gotta love science. Where was the party of “no” on this one? Where? Anyone? Anyone? Bueller? So if the President isn’t on the side of corporations, then he gets dinged by the right wing. If he does something that’s corporate friendly, then he gets dinged by the right wing just because. And if a Republican Senator sneaks a rider into the Budget Resolution which will KILL THE ENTIRE BILL if it is not passed, then who gets the blame? Not the President, folks; not the President. wow, Mr Shaman shame on you, maybe change your name to Sham. You are a discredit to shamans the world over. Nothing wrong with GMO’S!!!!!!!. No, nothing except that they are founded from a company that promotes pure evil, has evil foundations and whose manifesto is evil in its treatment of decent people like farmers who like to collect their own seeds. Did you know that animals in the wild , when offered free gmo corn and other ‘food’ refuse to eat it. wont touch it?? wonder why? 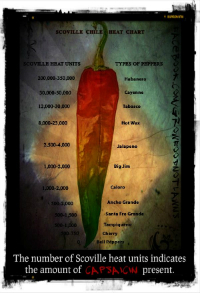 not hungry today maybe, or is it that their 6th sense, clearly way more sophisticated than the average dumb human can detect that a fish gene in a vegetable just “doesnt feel right.” Did you ever stop to wonder why Monsanto is banned in most of Europe and Japan, Peru and Australia. God help the dumb Americans who allow this fake food to infest their stores, homes and families table which in a couple of generations will see the earth populated by non- human humans who wont be able to transcend into heavenly bliss because their modified brain is now something from a Frankenstein movie. Still Mr Obama will be allright because he makes sure him and his kids eat only organic gm free foods! He clearly isnt stupid. 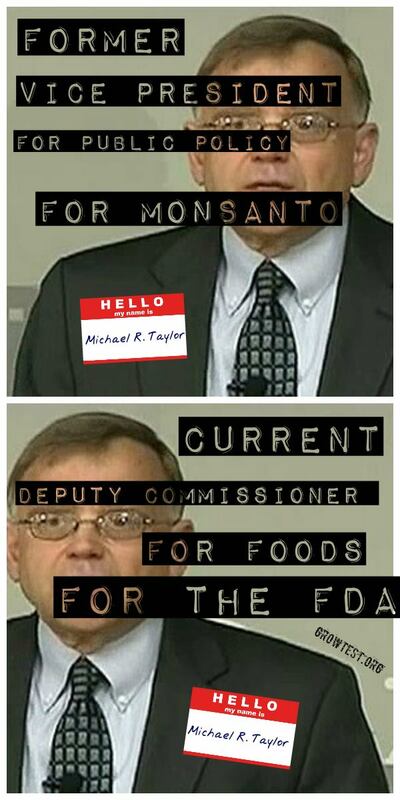 The Head of the FDA, Michael R Taylor, works for Monsanto. Look it up, Shaman. Can you even conceive of the insane conflict of interest in that? If you think the FDA actually cares about the American people over the interests of Big Ag and Chemical, think again. I joined the army in 1986 out of high school. I trained at Fort McClellan Al. Veterans who were at ft. McClellan any time between 1935 to 1999 were poisoned by Monsantos improper chemical dumping. Its insane all the types of chemicals that were dumped. Monsanto settled with the local town Anniston for $700 million. The veterans were left out and never notified. The U.S. Govt. And Monsanto have always had a secret understanding to protect Monsanto. Dem. or Rep. Doesn’t matter, Monsanto pays campaign contributions to people of both parties. Ex (Monsanto) employees work EPA, White House, all levels to protect Monsantos interests. They didn’t stop at killing/harming American Veterans, no, they want to kill us all. boost Seo by having your blog or news item getting retweeted and shared more than once. likely be almost impossible to find out your first product to offer. slowly for the millions of Twitter users through the world within the weeks ahead.